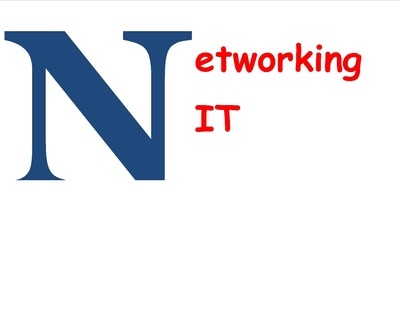 NETWORKING IT - BRING LOTS OF BUSINESS CARDS - SPACE IS LIMITED SO SIGN UP FAST!! If you have any other dietary restrictions, please let us know in the comments section. RSVP by 8:00 am on February 15. ANY CANCELLATIONS MUST BE MADE BY THIS TIME. ANY NO SHOWS THAT HAVE MADE A RESERVATION WILL BE CHARGED $ 35.00.